It's 1808 . . . and Grace has arrived at a bark hut on the edge of a river to start her life as a servant. But even though she tries hard, nothing she does for her new master ever seems right - especially if it involves Glory, his beloved horse. When her master goes away and leaves her in charge, will Grace know how to save her mistress from danger? 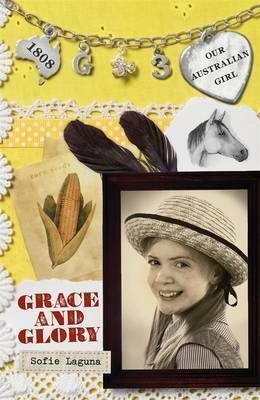 Join Grace again on her adventure in the third of four exciting stories about a convict girl who is given a second chance.